Join us each fall for a safe alternative to Halloween activities. Fellowship, fun, games, and of course CANDY! 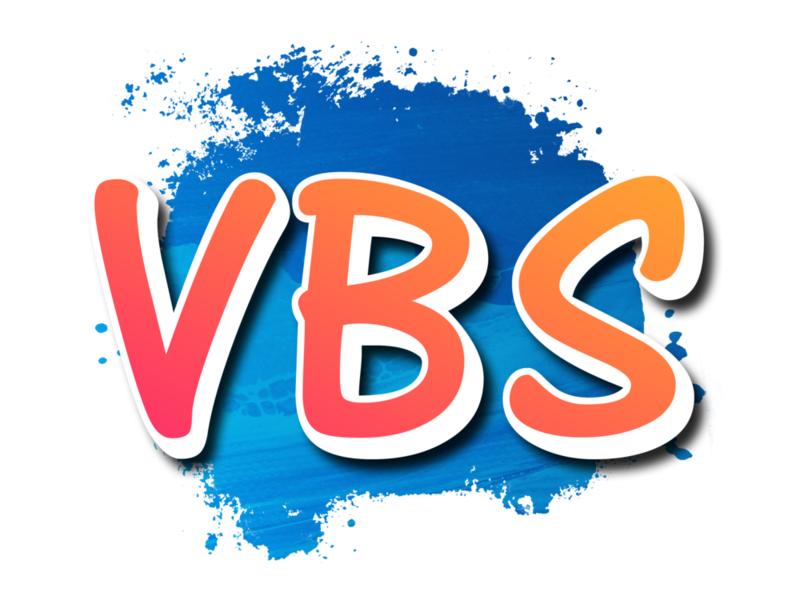 Each summer we share God's Word through Vacation Bible School, and the kids have a blast being a part of it! Yearly Children's summer camp at the beautiful Camp Lela in Lela, OK. Ages of children who are invited to attend this week are those who have finished 3rd grade all the way to those who have finished 6th grade!